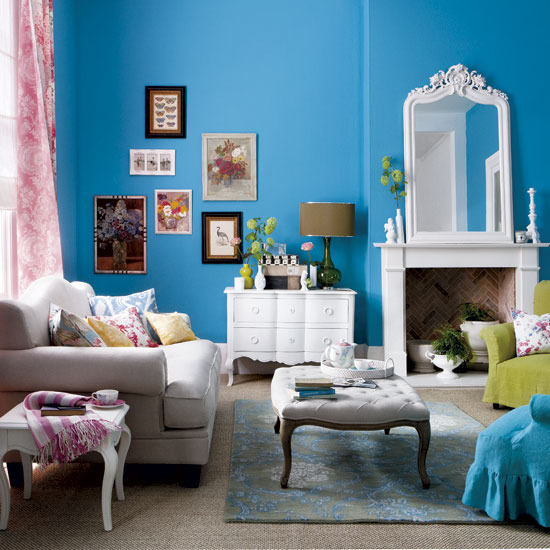 Mix and Chic: Beautiful in blue! 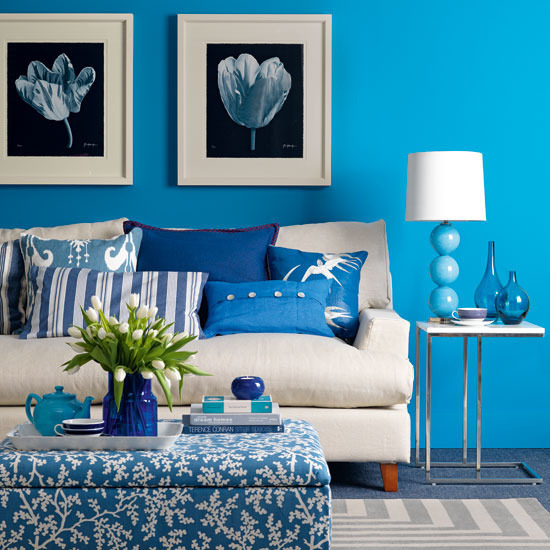 I have never really thought of blue as a really beautiful color until recently when I stumbled upon a very beautiful throw pillow at my local Target store. When I first saw it, my heart skipped a bit. I did not buy it the moment I saw it because I thought blue is not really my favorite color. But after a few trips to different Targets later, my heart still yearns for the blue pillow which confirms my new obsession with the color blue. I finally bought the pillows and this post is the inspiration resulting from my newest color obsession. Do you like blue? Any color crush lately? Lovely pics! I happen to love blue, it's my favorite color. Lately, though, I've been cheating with it's cousin, seafoam green. I love blues of all kinds, indigo, cobalt, navy, turquoise. The brighter and bolder the better! Thanks for visiting my blog and signing up for the giveaway! 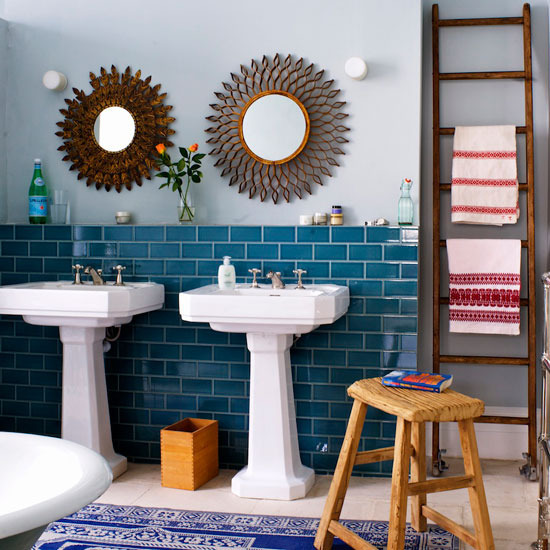 I love blue hues - so refreshing! 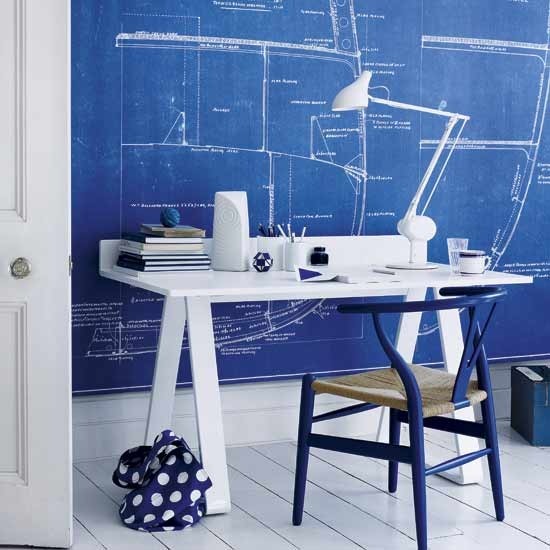 I totally know what you mean about blue, I usually stay away from it because it seems too nautical in my house but this post really changed my views. I think the one with the yellow and blue accents is so cool. I would use a lot of these looks in my house. Gorgeous photos. I have always loved blue, mostly in it's deepest shades, although now I am developing a love for soft grey-blues and aquas as well. 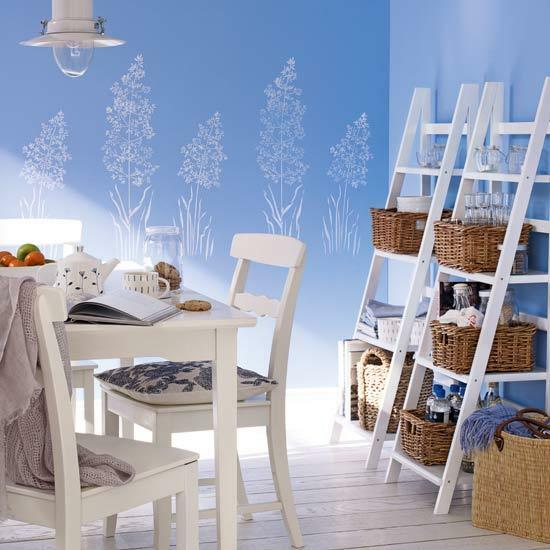 Such a versatile colour I think - it can be modern, traditional or anything in between! 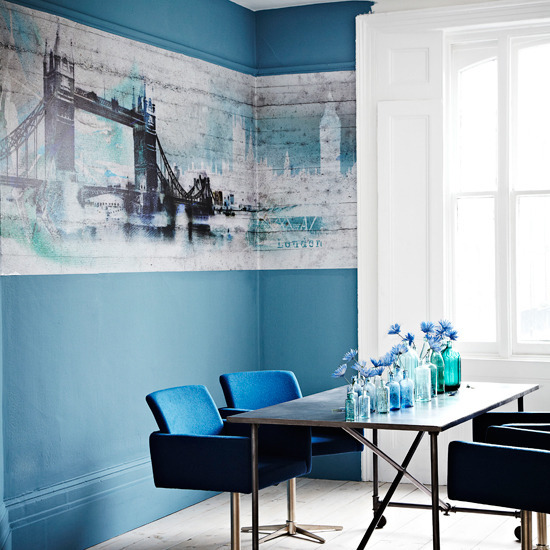 I am loving blue right now, particularly the darker shades. Navy is on the mind - and I enjoyed all the blue at Target myself! 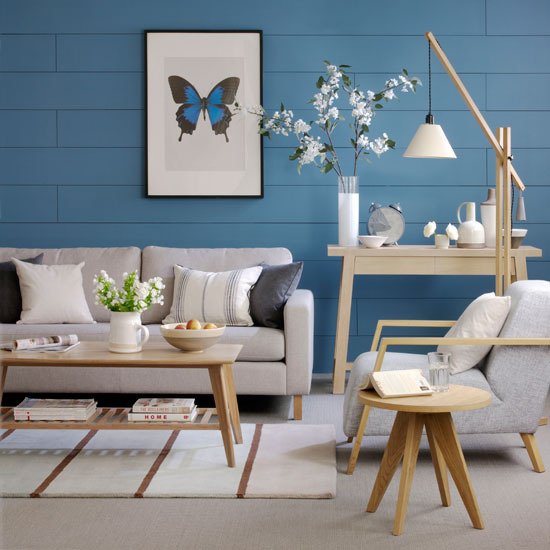 I think I am also loving blue at the moment....It is the new black and looks great with everything! I used to HATE blue - and now I LOVE it... dont know what changed, but I am totally jumping on this bandwagon. I also love that pouf in the living room with the black and white rug! !